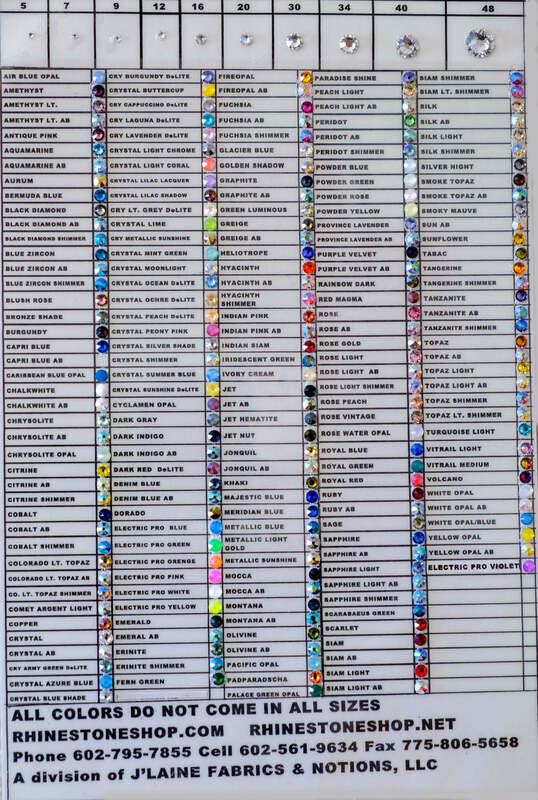 Choose your favorite color from Swarovski Crystals Color Chart with color name list which facilitates you to select and buy easily. We have a wide range of colors that many of our other competitors don't have. These are actual swarovski colors which we carry for you to select according to your choice.